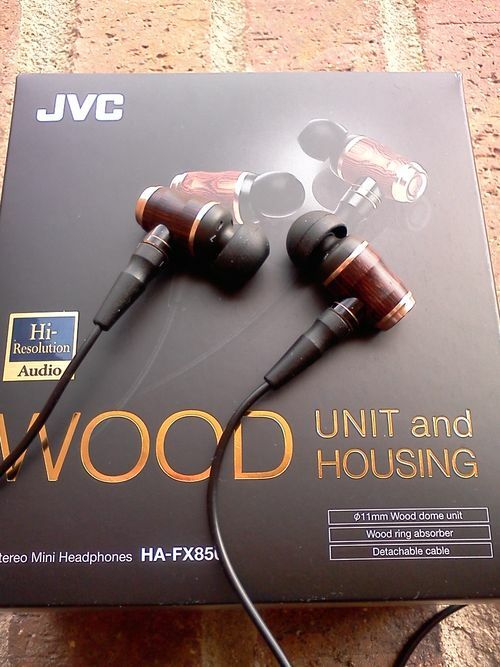 Seeing as how I am the responsible party for getting the FX500 to blow up at Headfi, it pleases me greatly to see that Victor's wood FX series earphones are still en vogue. Headfier and fellow Victor fan, Dsnuts, put up a pretty cool review of the HA-FX850 a couple of days ago. The FX850 is part of the newly revamped wood earphone series from Victor. Which is exciting, because the Fostex TH600 really tickled my fancy.